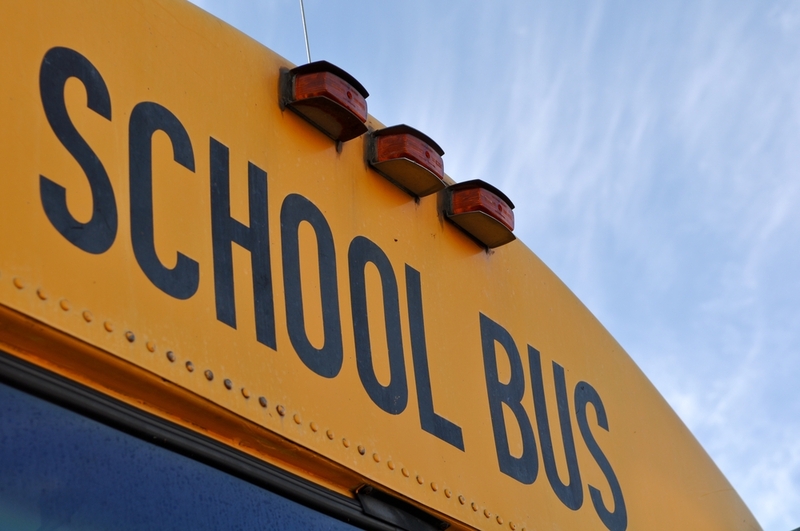 August 23rd is the first day of school for Broward County Public Schools students. Most teachers will start reporting to school on August 16th. Follow the link below to the Broward Schools annual calendar for more information. Posted on 08/06/2010, in News. Bookmark the permalink. Leave a comment.